The new Hidrax™ HT thrust bearings are developed for high-temperature applications in electric submersible pumps. 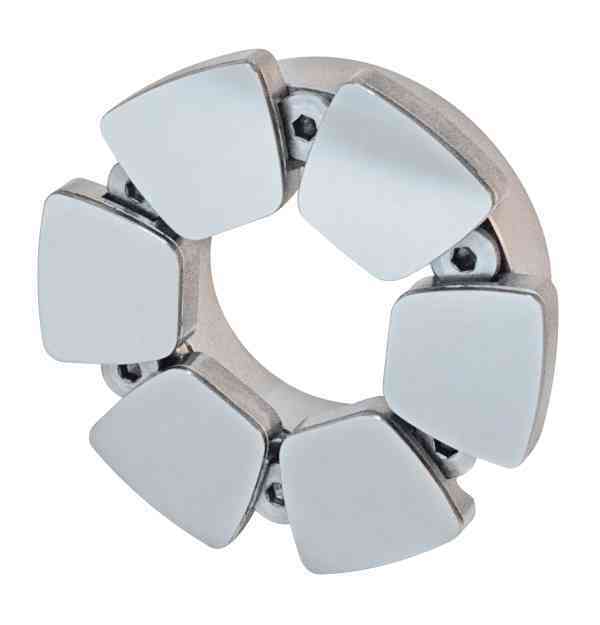 These pad bearings can sustain unit loads of 8 MPa (1160 psi) at oil bath temperatures up to 300°C (572°F). 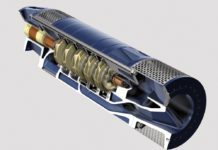 Technological advances in steam-assisted gravity drainage are increasing operating temperatures and placing increased demands on the thrust bearings located in the motor seal/protector section of the electric submersible pumps string. The Hidrax HT bearing is a drop-in replacement option for equipment requiring increased load capacity at high temperatures. The bearing is available in sizes up to 200 mm (8″), with center or offset pivot designs. Given the hardness of the Hidrax HT bearing surface, the rotating thrust collar surface must be hard as well. Waukesha Bearings can supply an appropriate thrust collar that is designed to work well with the Hidrax HT bearing.